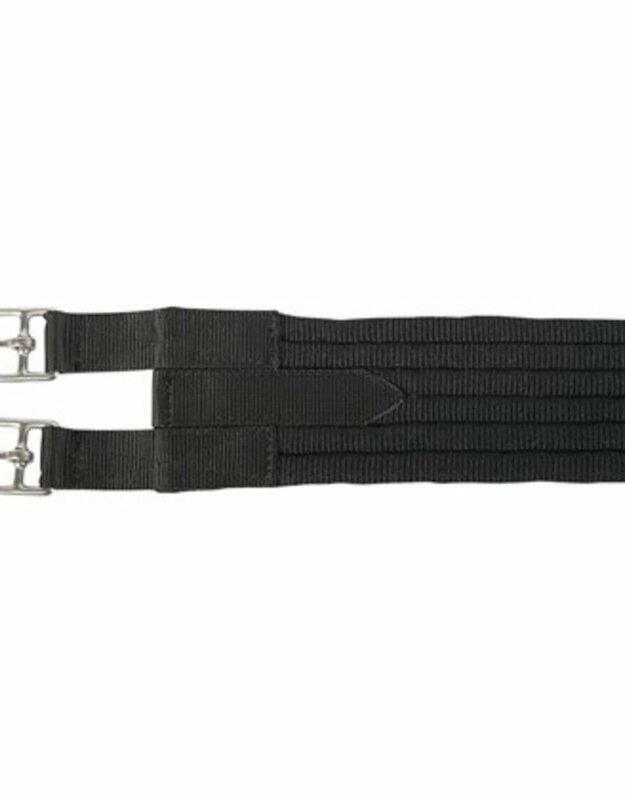 Singel with stainless steel buckles. 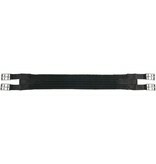 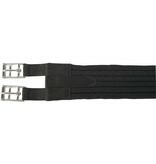 The buckles are fitted with rollers, so that attaching is easy. 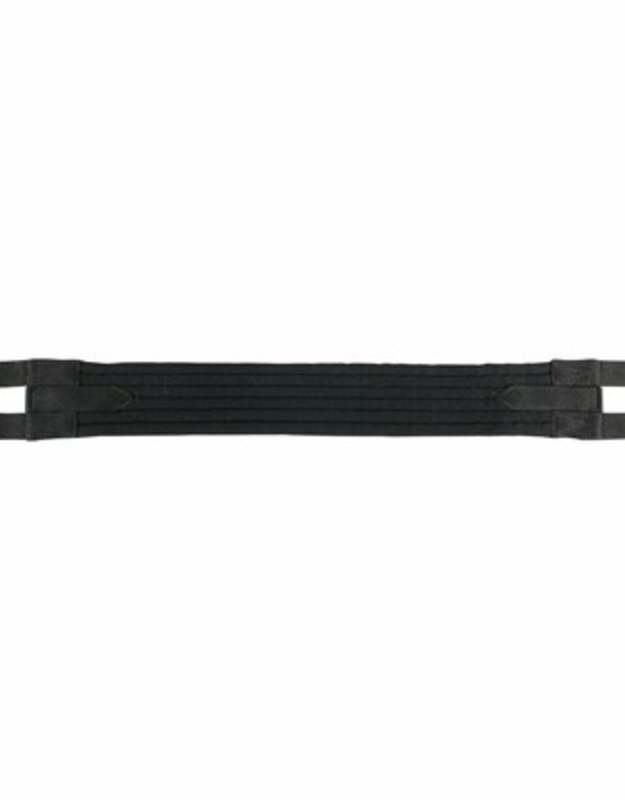 Width girth is 8cm, machine washable.